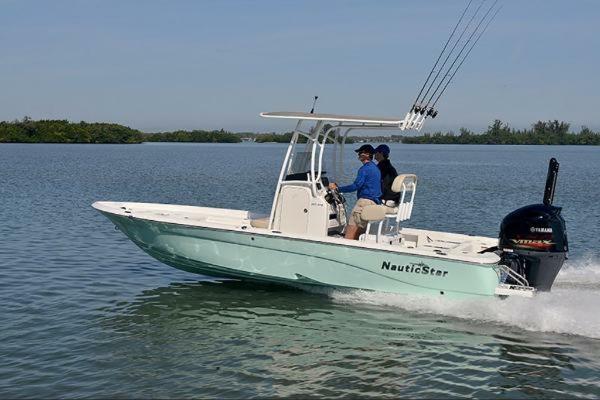 Whether you are a tournament or recreational angler, you will not be disappointed with the all new 227 Xtreme Tournament Series bay boat. 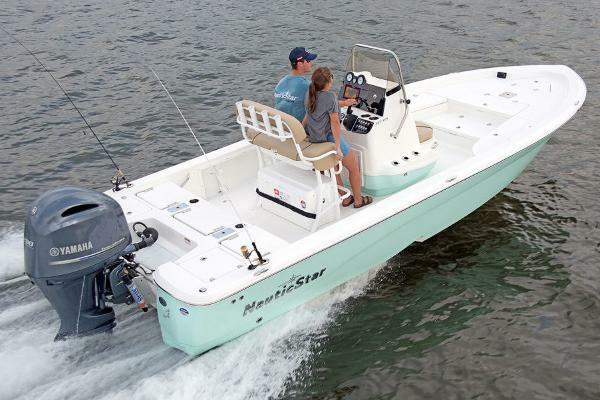 This newest addition to the XTS series offers more standard features such as forward and aft fishing decks, 3-across jump seats aft, a deluxe leaning post, and with the optional head console, a dash big enough for 12 inch electronics. 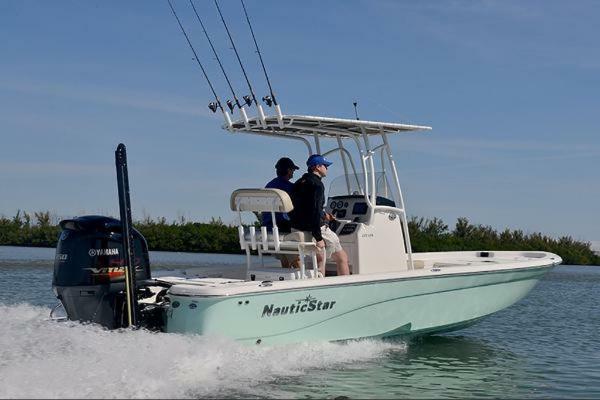 With the STAR Performance System, this boat takes full advantage of every inch of space for exceptional fishability with rod lockers, livewell/baitwells forward and aft, 30 gallon insulated fish box, cast net storage, recessed rod storage, and easy access tackle storage. 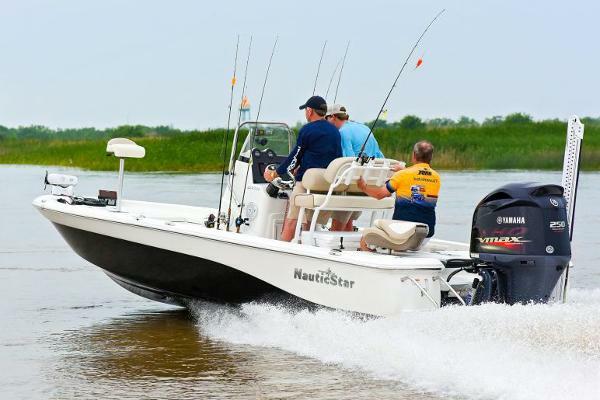 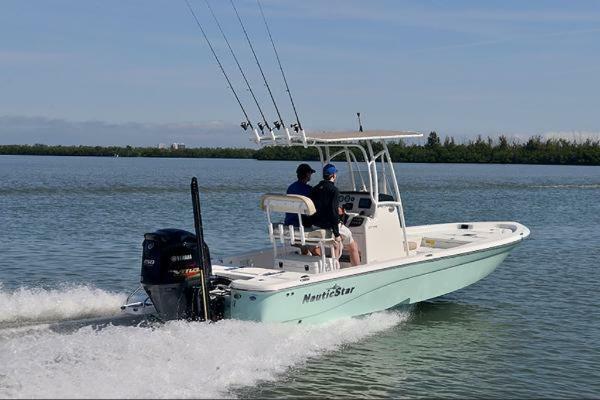 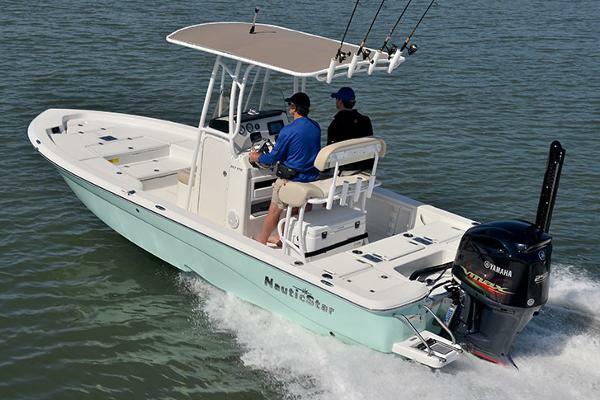 For coastal or freshwater fishing, the 227 XTS offers a stable platform for a successful day on the water.